Is a committed group of scientists, naturalists and specialists from diverse backgrounds. The researchers who compose the T.R.U. 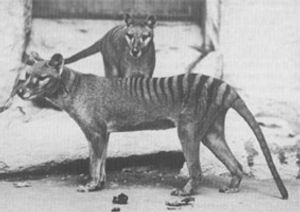 are engaged in field investigations and experiments designed to address various aspects of the natural history and determination of the continued existence of the thylacine. Through the education and experience of its members and the quality of their research and investigation, the T.R.U. 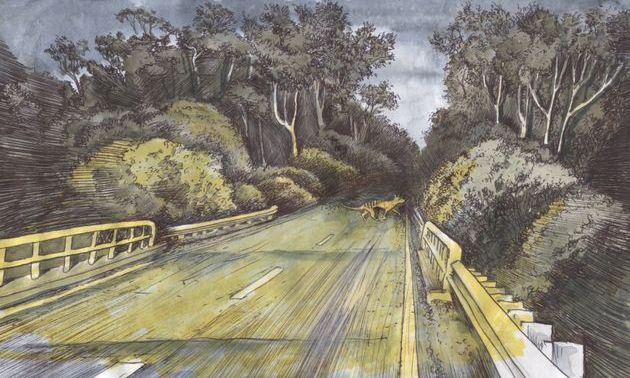 seeks to be the most credible and respected investigative network involved in the study of the Thylacine (Tasmanian Tiger). The team is respected world wide as the critical thinking go-to people on field thylacine investigations, sightings and research. They have appeared on multiple international documentaries and have contributed to journal, newspaper articles, and other research. There have been close to 400 reported sightings in Tasmania since 1936 and potentially hundreds of unreported sightings. Also hundreds of sightings are reported from mainland Australia. Many sightings are made exclusively to T.R.U! 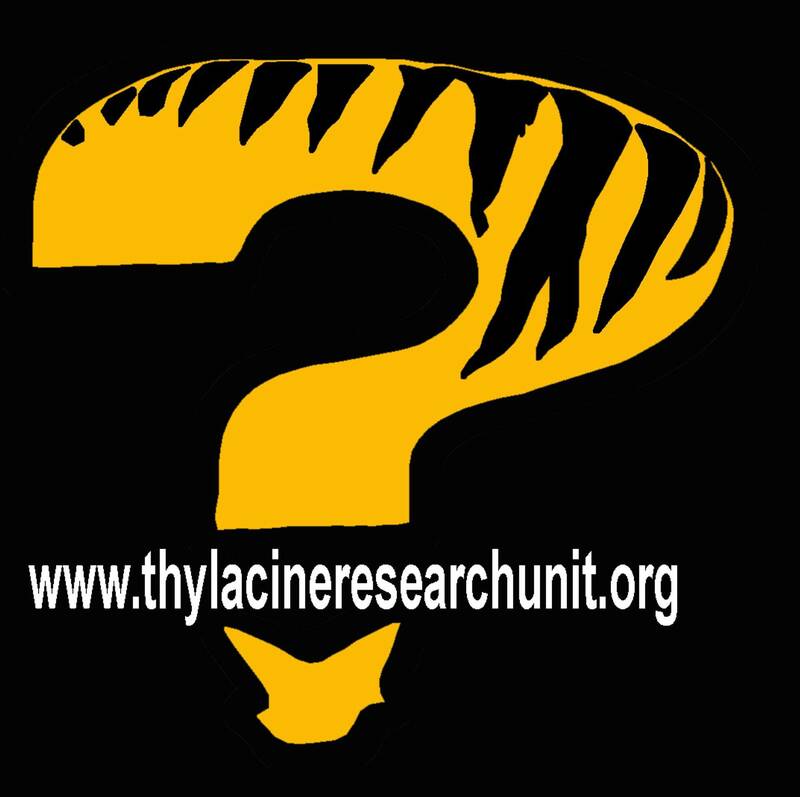 The Thylacine Research Unit (TRU) has launched a new web-series!! Back by popular demand after their appearance on Animal Planet and the Travel Channel, TRU has kicked 2018 off with a bang! Bill, Chris, Waz and new team member Luke have embarked on a road trip around Australia's Tasmanian Tiger hot spots. This new show is targeted at thylacine enthusiasts. It has more content, more detail and more science. The team investigates never before released sightings and takes viewers to the site of historical thylacine encounters. Understanding that not everyone has pay/subscription TV the team has partnered with vimeo.com to deliver the show via the popular web streaming service at as price point that everyone can afford. Head on over to the vimeo on demand channel to check out the new show. A must for anyone interested in the thylacine! 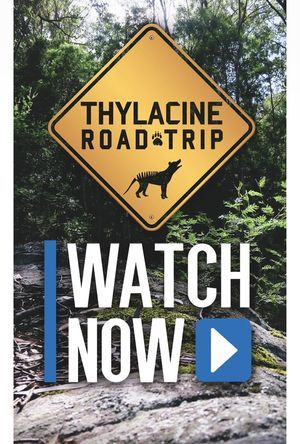 Click on the image below to visit the Thylacine Road Trip on demand page! The T.R.U. 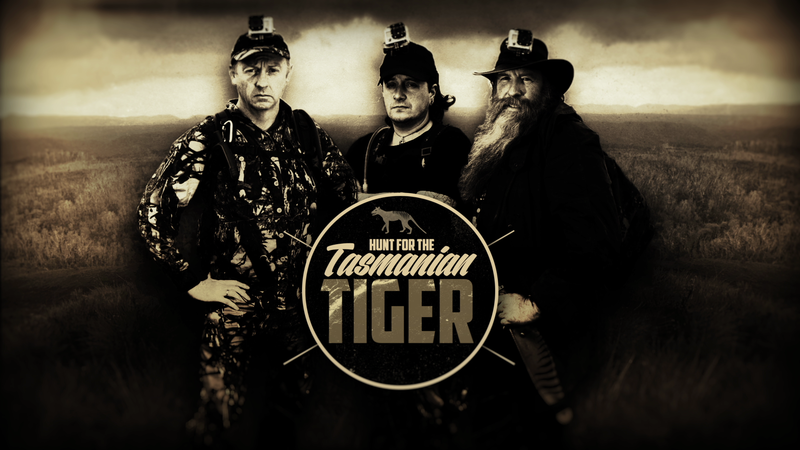 Team Co-Hosted the Wild Bear Entertainment and Roar Films Thylacine Documentary 'The Hunt for the Tasmanian Tiger' that is currently airing to great success in over 170 countries globally on Discovery and Animal Planet Networks. Check your Local Guides for airing times and dates! 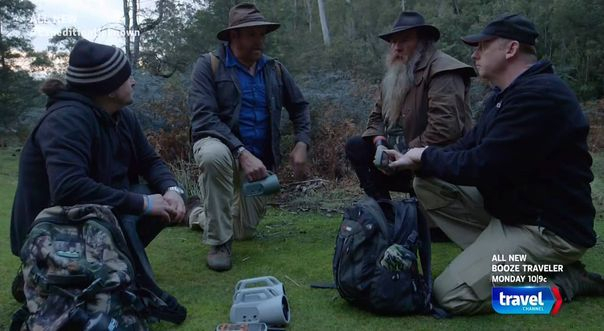 The T.R.U Team appeared on the show as the professional thylacine trackers/hunters along side Expedition Unknown's well known host - Josh Gates. In this episode of the hit TV series T.R.U. guides Josh into the heart of Tasmania to the site of a recent Tasmanian Tiger sighting to conduct a night investigation. 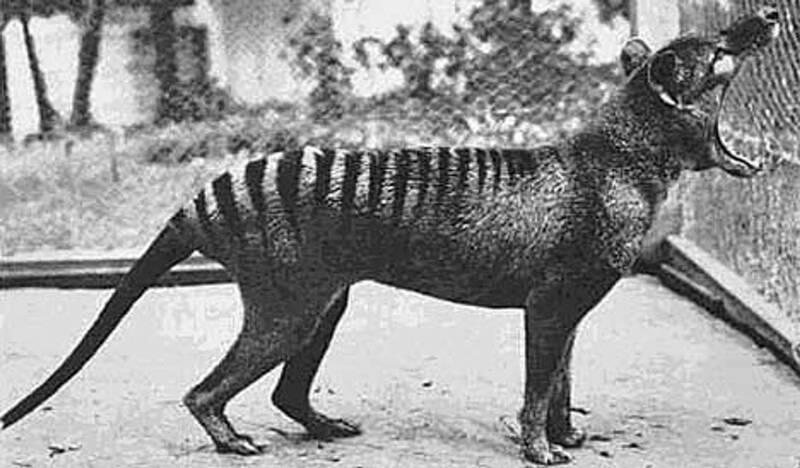 The thylacine or Thylacinus cynocephalus (dog-headed pouched-dog) is a large carnivorous marsupial now believed to be extinct. 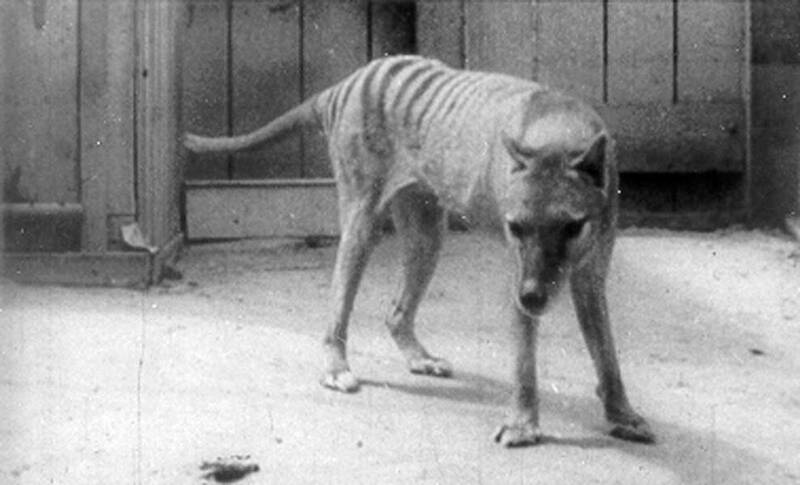 It was the only member of the family Thylacinidae to survive into modern times. It is also known as the Tasmanian Tiger or Tasmanian Wolf. The Thylacine is one of the most fabled and maligned animals in the world. Yet, despite its fame, it is one of the least understood of Tasmania's native animals. European settlers were puzzled by it, feared it and killed it when they could. After only a century of white settlement the animal had been pushed to the brink of extinction. Every effort was made, by snaring, trapping, poisoning and shooting, to eradicate the species. 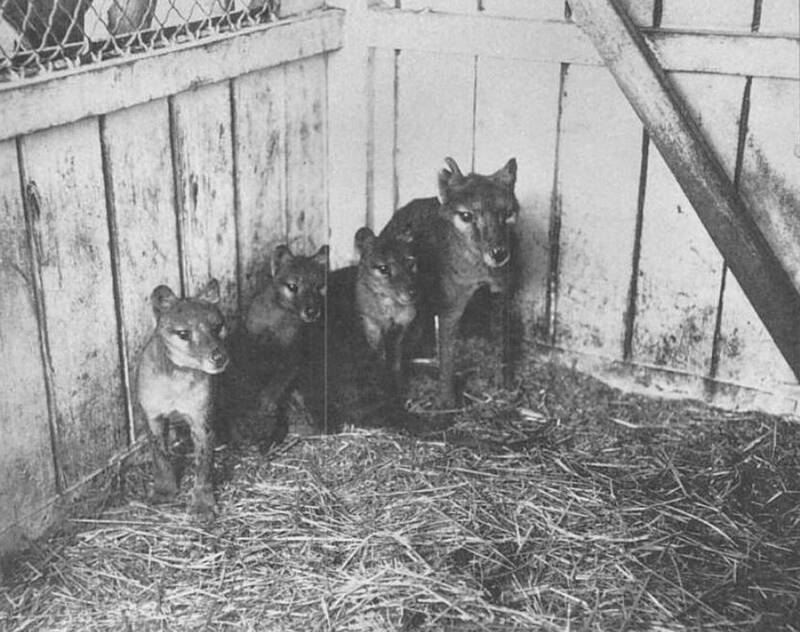 Bounty records indicate that a sudden decline in Thylacine numbers occurred early in the 20th century. Hunting and habitat destruction leading to population fragmentation, are believed to have been the main causes of extinction. The remnant population was further weakened by a distemper-like disease. 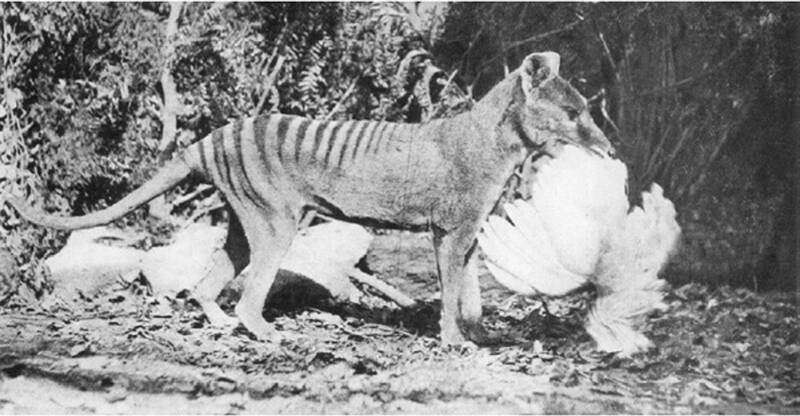 Since 1936, no conclusive evidence of a Thylacine has been found. However, the incidence of reported Thylacine sightings has continued. Most sightings occur at night, in the north of the State, in or near areas where suitable habitat is still available. 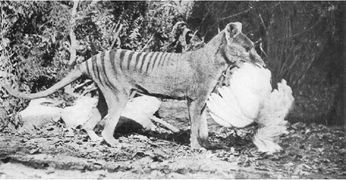 Although the species is now considered to be 'extinct', do these sightings suggest that the Thylacine may still exist? 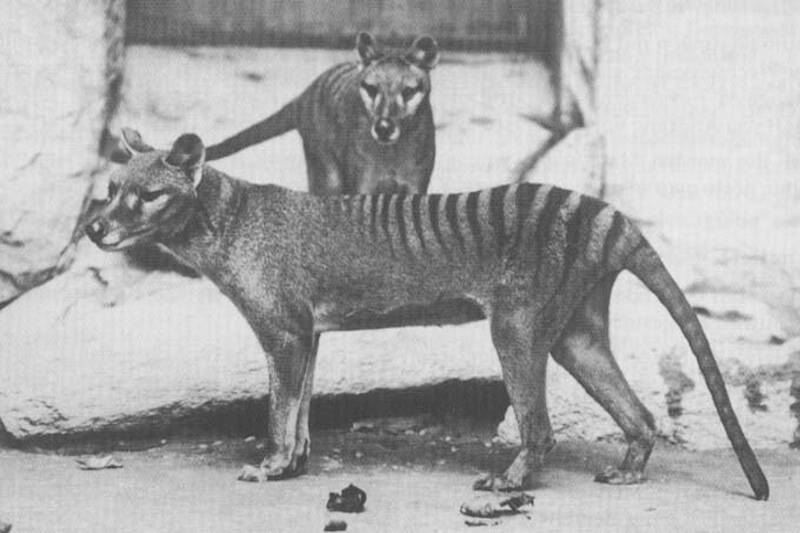 Help support T.R.U's ongoing research and Hunt for the Tasmanian Tiger! Click the links below to access T.R.U's social media!